Are you feeling so run down that you can't get out of bed and you can barely make it through the day? 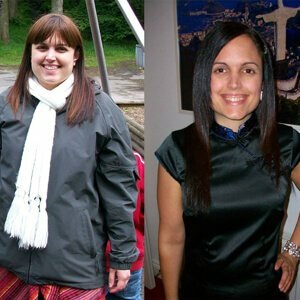 Try this reboot for just 1 day today and I promise you will notice at least a 50% increase in your energy tomorrow. 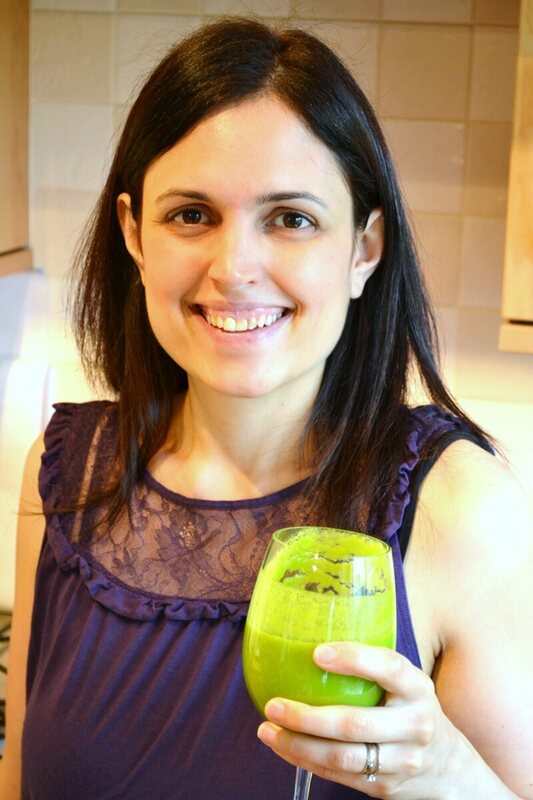 What do you get with 5 Vital Steps to Optimal Health? 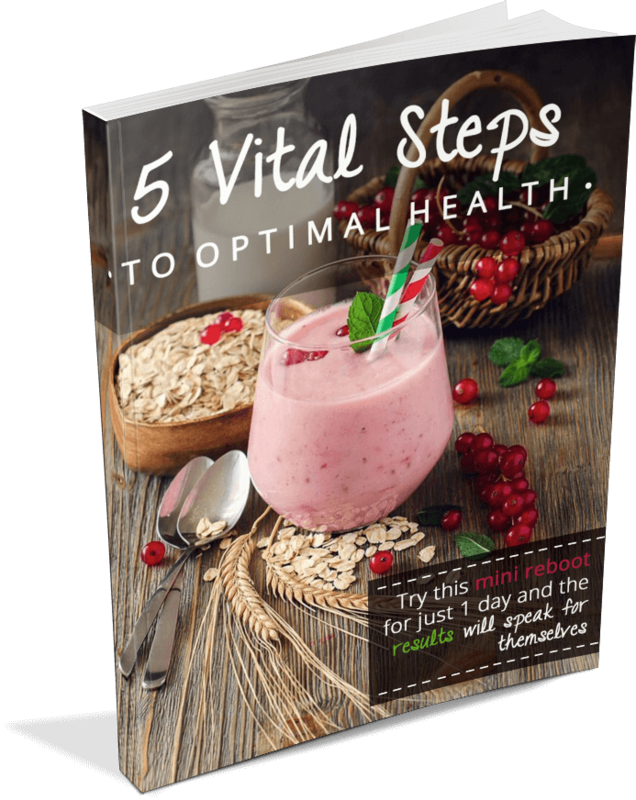 You will immediately receive a PDF containing “5 Vital Steps to Optimal Health”, so you can start using it straight away. Enter your Name and Email address below and for a FREE copy.